The University of Essex Climbing Club is fundraising £500 to buy additional gear for outdoor natural rock, allowing our members to take on new challenges such as climbing longer routes on multi-pitch cliffs. 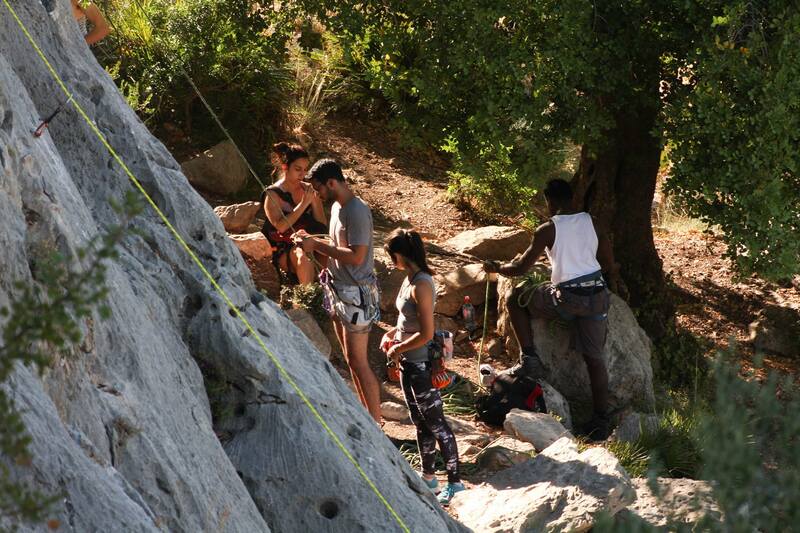 The Rock Climbing Club at the University of Essex is a community which allows students from different cultural backgrounds come together and experience something different. We use the indoor rock wall at the Sports Centre at the University to practise every day . 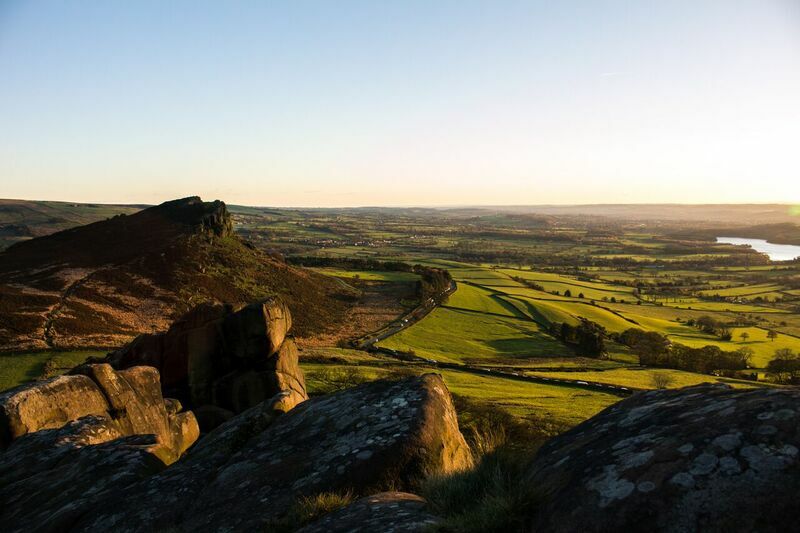 Very often we travel to different parts of the UK to explore the outdoors, where we camp and climb on natural rocks. These are some of the most exciting trips we do throughout the year. We don’t have any divisions; we welcome all students of all levels to be part of our big family. Rock climbing is a unique sport that can be a gateway for people into outdoor pursuits and is a lot of fun. We are a friendly club of mixed ages and abilities who welcomes new members. 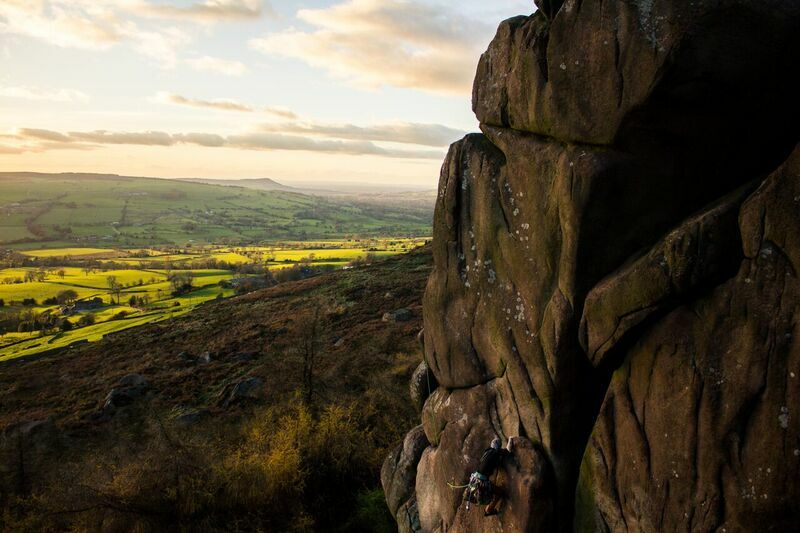 Outdoor rock climbing can be vastly different depending on the various trips across the UK that we do. Some of the trips we did regularly include the Peak District which is the Annual Freshers Trip, Yorkshire, Avon, etc. These trips allow our members to bond, and develop tight friendships as well as welcome new members into our Climbing Family. I started Climbing myself in September 2013 and I can surely say that the club has helped me develop a lot over the last 4 years.Without their welcoming atmosphere and regular activities, I would not have the chance to meet so many new people and make some great friendships. By contributing to our crowdfund project, you can be part of the UECC legacy of providing new outdoor equipment which will guarantee the safety of our members for a long time. Climbing equipment, especially outdoor one gets worn out and becomes unsafe very quickly and this is why we need your help! *Go Outdoors have regular SALE thus a tent which would be more of use for multiple people can be cheap & we could have the capacity to buy more than one. Our minimum funding is £400 which allows us to get the basics of outdoor equipment; if we go over the minimum then we shall think of purchasing multiples of each item to allow as many students as possible to try climbing. Check out the rewards on the right side of the page as we give out some really cool stuff. We would be grateful for anyone who’s willing to make a donation, but please do share this project to all your friends, family and colleagues. Sharing is FREE & it would make a huge impact for our campaign. Anything small or large will be a fantastic contribution, and you will forever be part of the UECC Family. We would love to meet you at one of our sessions and help you get into this fantastic sport & be part of the BEST SPORTS CLUB at the University of Essex! Donate £5 & you shall receive a shout out on our Facebook page. Thank you so much for a generous contribution, you will receive a special rock gift signed by some of our club members. You are a star, you shall receive a friendship bracelet to remind you of a generous donation. INCREDIBLE! We are so thankful for your donation, thus we would invite you to a V.I.P session at the University Rock Wall.